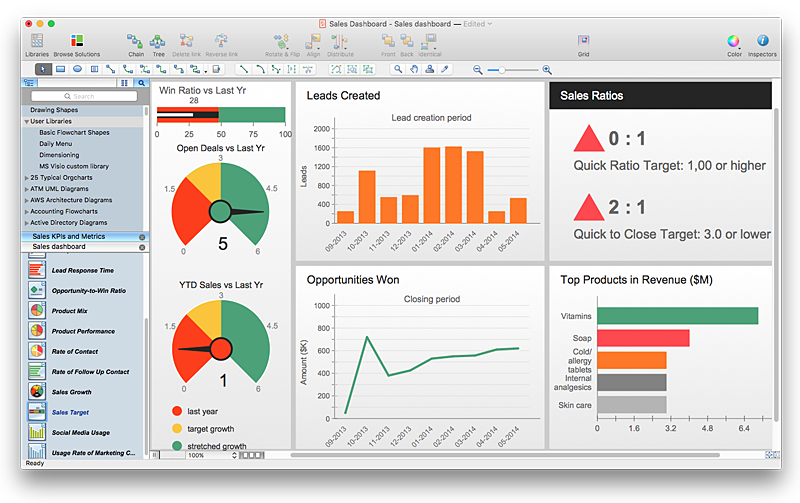 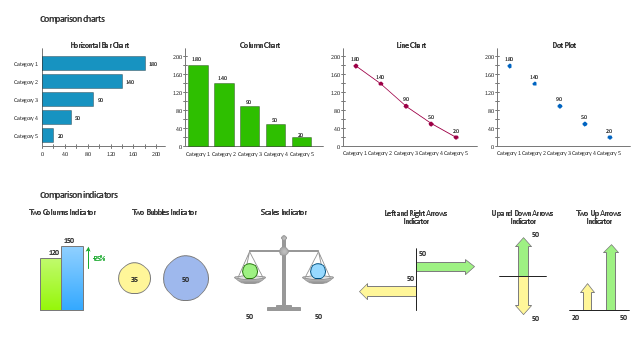 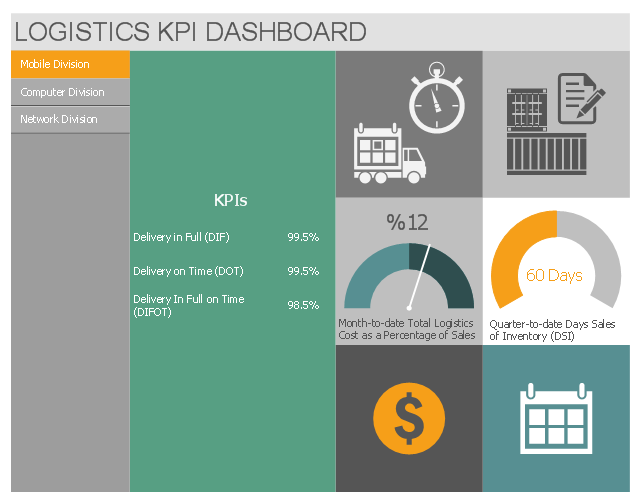 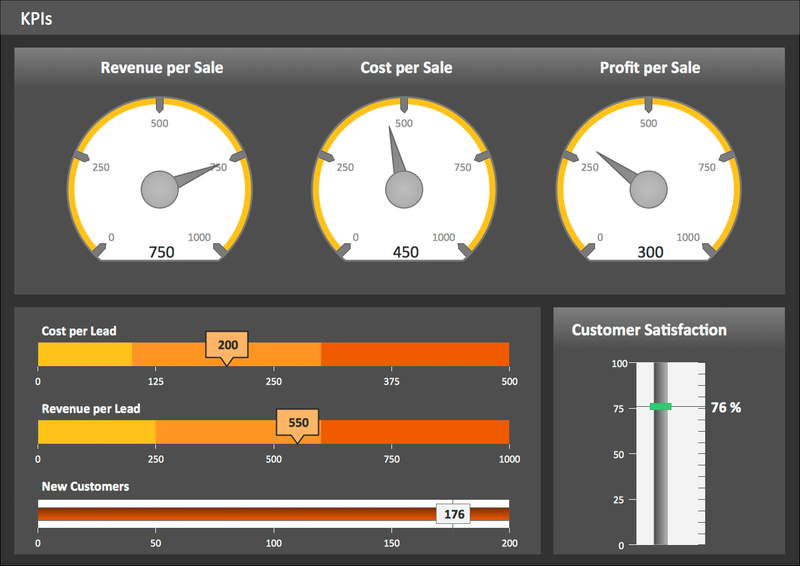 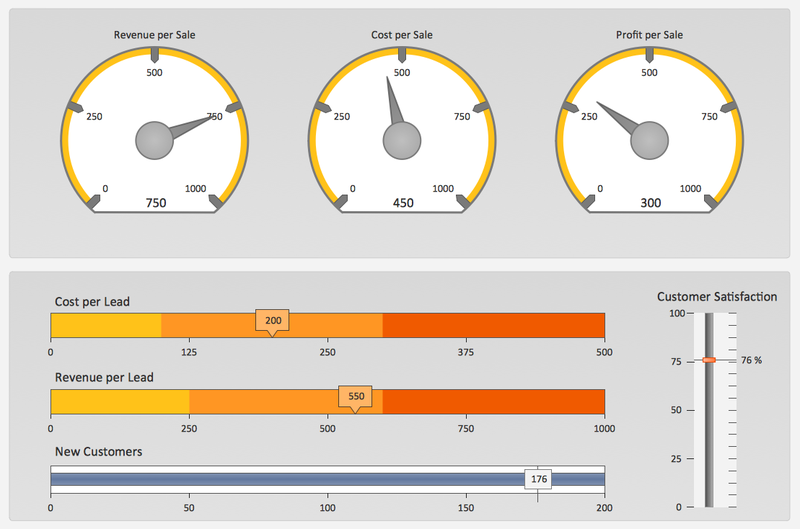 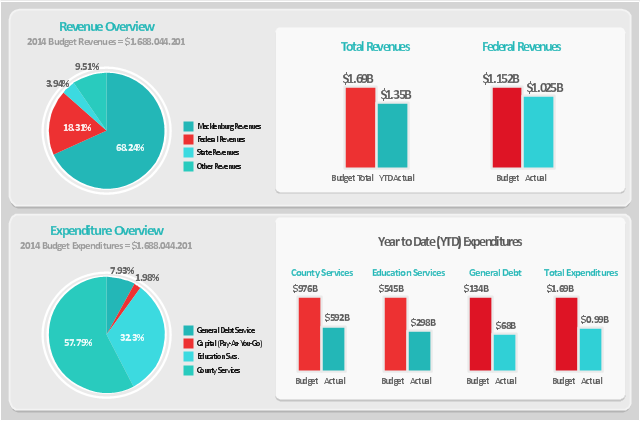 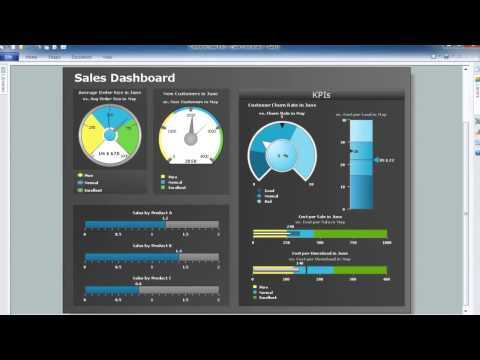 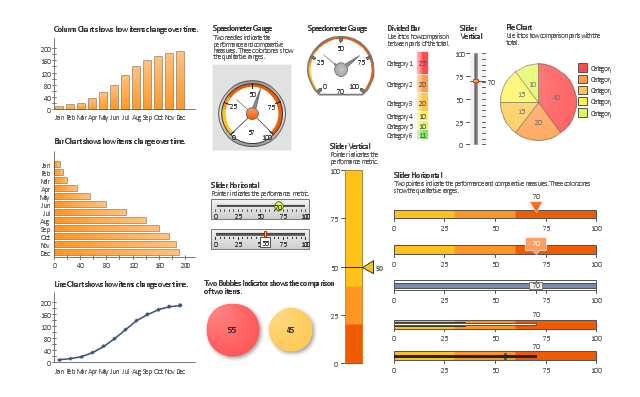 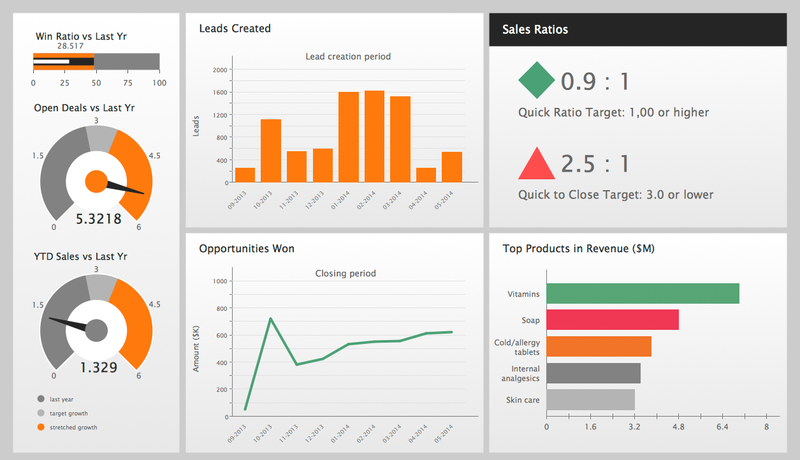 This multipage business dashboard example shows navigation vertical menu and graphic indicators of logistic key performance indicators (KPIs) and business metrics. 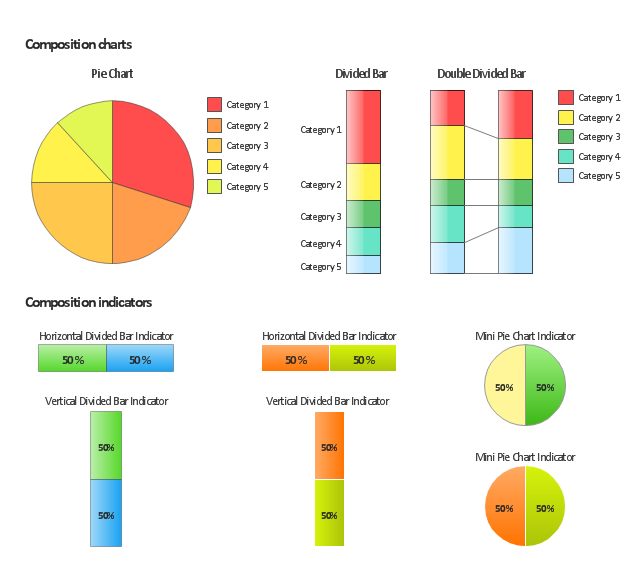 This project task status dashboard template display the task table consisting of the columns for task number, assignment (responsible person name), priority, status and complete. 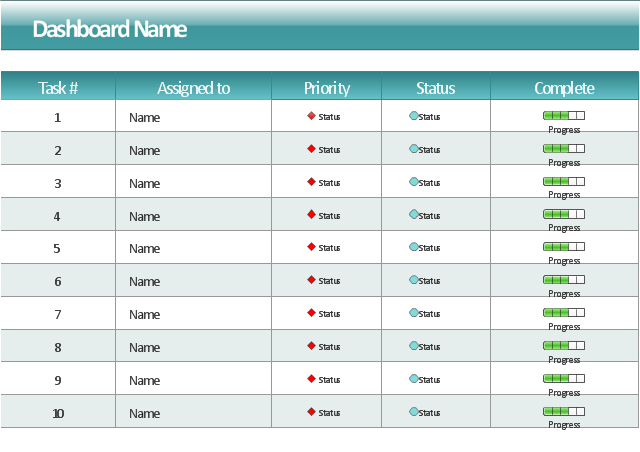 The task priority and status are indicated with alert visual indicators. 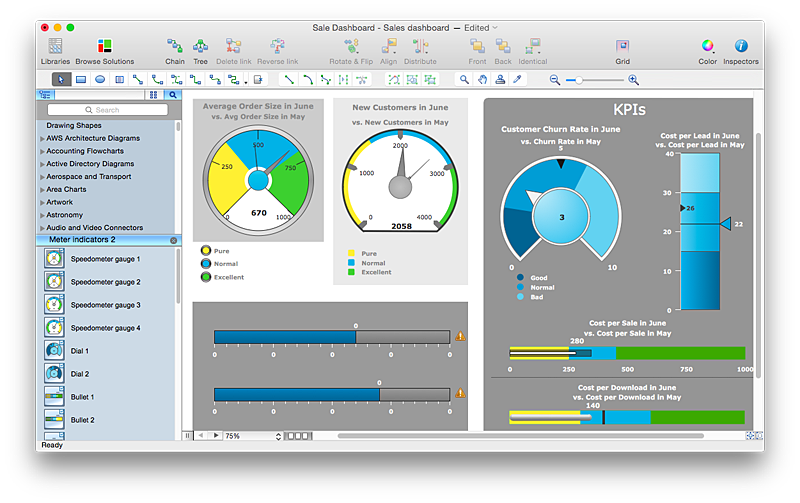 The task complete is showed by progress indicators.